A leisurely ride to the Alps and back. I stopped a couple of times along the way just to break things up a bit. A long day ride took me to the Alps for lunch by an alpine lake. With lots of pictures, of course. Dan and I spend a few days in London before attending a Pearl Jam concert at the O2 Arena. Another road trip is in the books! Or on the internet, as the case may be. Join Dan and I for a long weekend as we explore the region of Burgundy (Bourgogne) France. Yay! Dan and I went for a short ride today, mostly to see the blossoming trees in the Jura. It was just a couple of hours, but the Swiss countryside really put on quite a show for us. Hello all! I have recently taken the plunge to use a new WordPress Theme. I have been wanting to do this for a long time and with a quiet holiday coming up, I decided to go for it! It was not a seamless change – I had to go in and re-design my directional pages and sometimes make new ones. 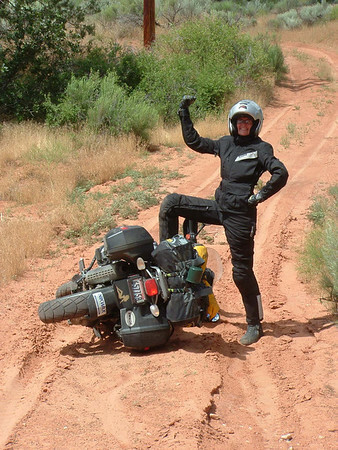 And I have yet to do that for the Motorcycle Trips (saving the best for last, right?). Actually, it is a lot of work and I ran out of steam. But I hope to finish everything this weekend. Final steps will be to insert any missing photos and see if I can make anything better. And, of course, I am always interested in hearing from you. If you run into any problems, or just want to give some feedback, please let me know!